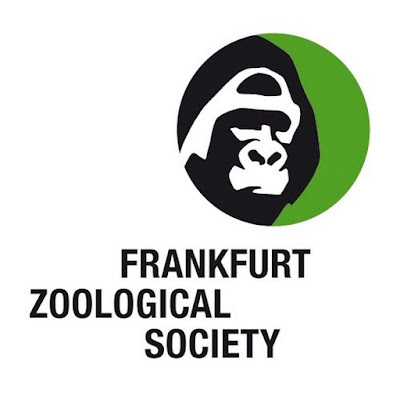 Frankfurt Zoological Society (FZS) is an international wildlife & nature conservation organization based in Germany. FZS is committed to preserving wildlife and biological diversity in the last remaining wilderness areas. FZS Indonesia’s field program is based in the Bukit Tigapuluh Landscape, Jambi Province. Currently, FZS Indonesia is looking for a motivated Volunteer to join our Wildlife Protection Unit (WPU) division which focuses on the conservation of key species (Sumatran Orangutan, Sumatran Tiger, and Sumatran Elephant) and their habitat. We are looking for a creative and motivated person, eager to learn and face challenges. Excellent writing skills in Bahasa Indonesia, and good English are expected. She/he is proactive and has a strong interest in wildlife conservation. Suitable candidates will be offered a long-term employment with a full contract after the volunteer phase. Thus, we are aiming for a person that would be principally ready to continue working with us after the completion of the first 3 months. Location: Jambi Province. The Volunteer will be based in our offices in Jambi City and Muara Tebo Town, but field trips are part of the job description as well. Compile and report project activities monthly and quarterly. Create communication material for education and public awareness events, social media, campaign video, articles, etc. Manage elephant monitoring data, including GPS collar telemetry data for a Early Warning System that supports Human-Elephant Conflict Mitigation. Participate in FZS’ field activities such as elephant tracking, community events, camera trapping etc (if needed). Please send your cover letter and an updated curriculum vitae in English as PDF (!) to fzs.bukittigapuluh@gmail.com and use the job title as the email subject. Label your application with your name (VolunteerWPU – Name). Vacancy will be closed Nov, 15th 2017 and only shortlisted candidates will be contacted for a follow up interview.